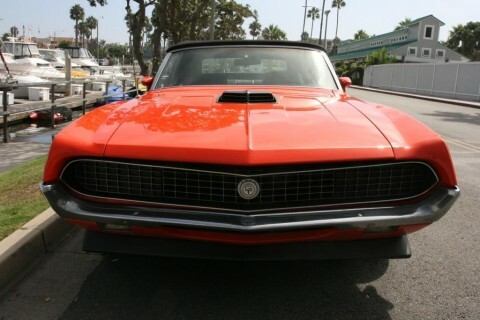 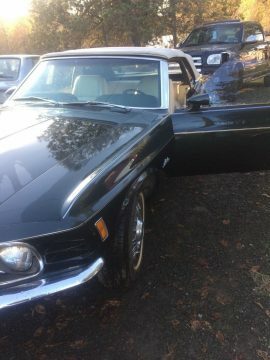 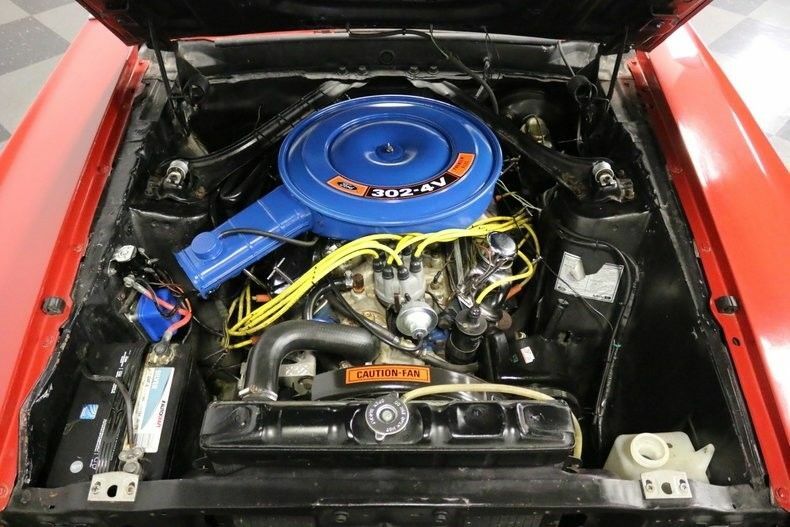 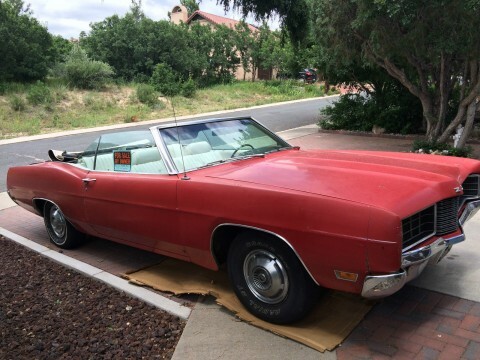 A 302 cubic inch V8 sits underneath the hood and, carrying a Demon 4-barrel carb on top and fed a supply of cold dense air via that hood scoop, it’s running strong and sounding great. 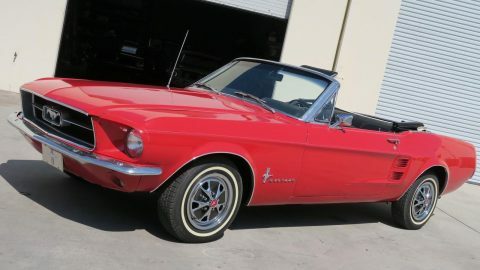 The small block engine teams with a 3-speed automatic transmission to make for a rock-solid drivetrain you’ll have no qualms about taking on the road – wherever your journeys take you. 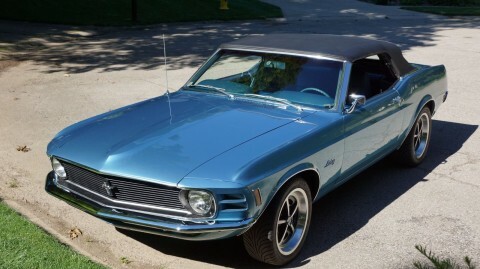 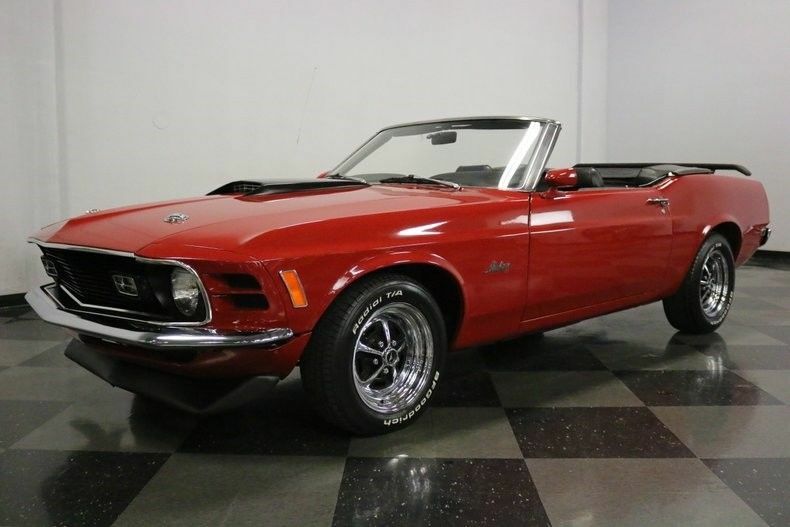 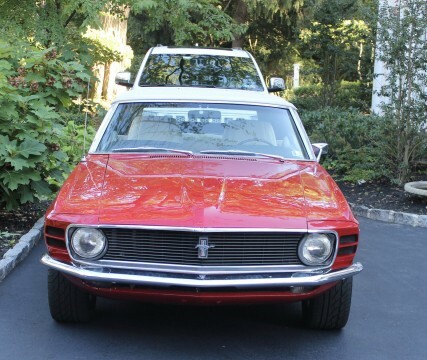 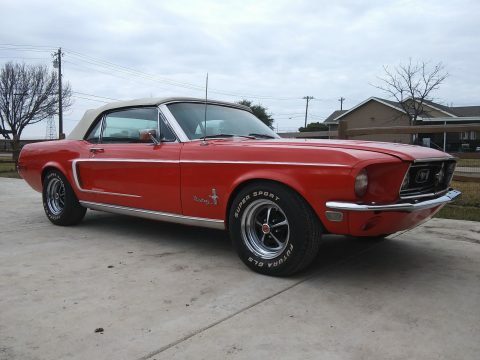 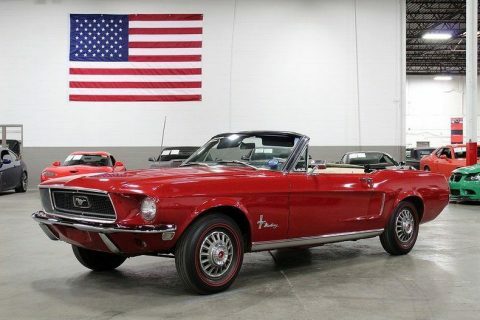 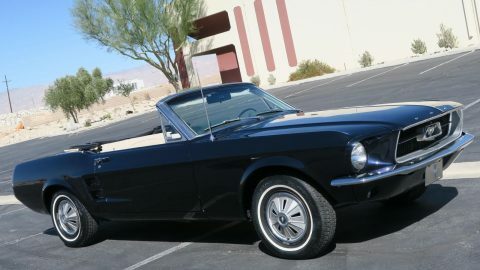 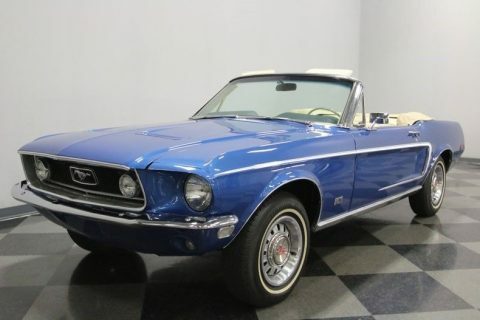 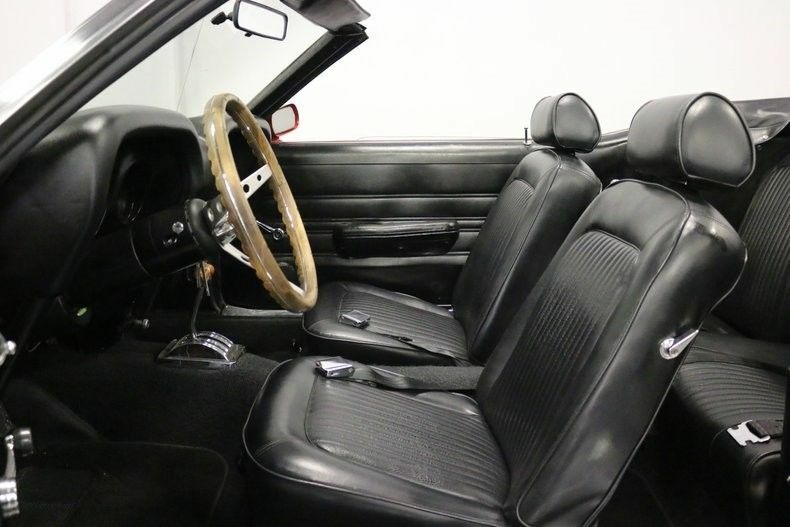 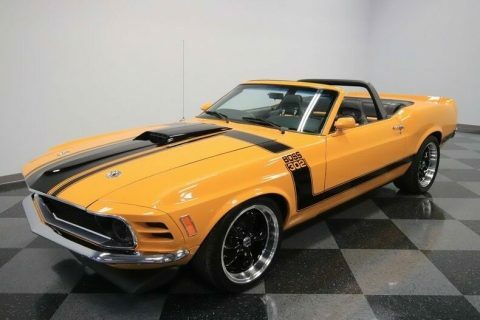 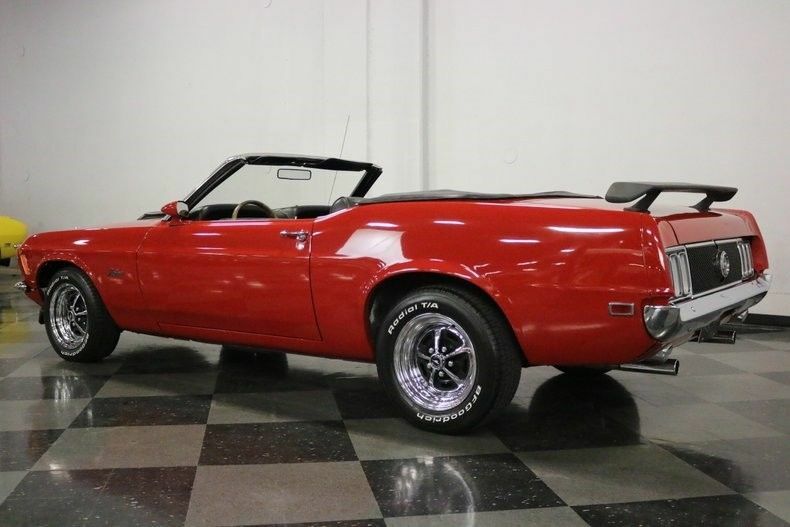 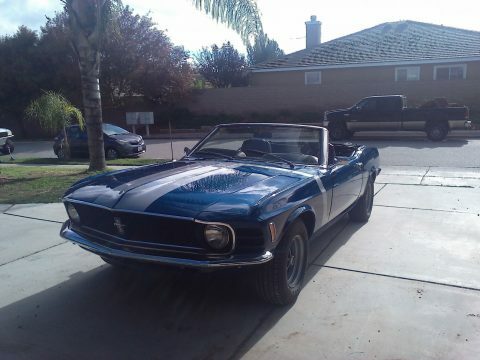 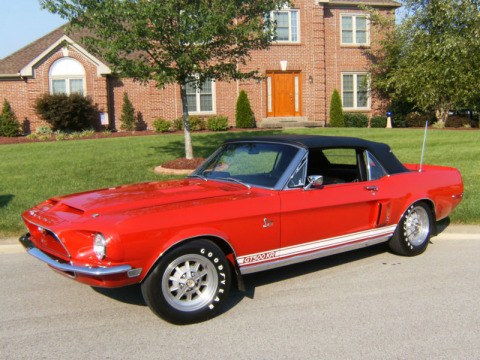 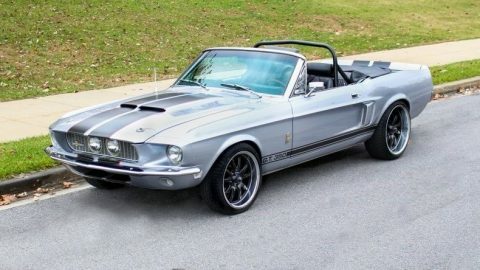 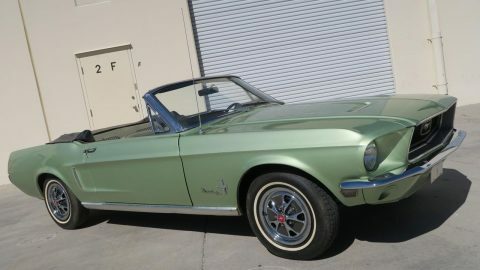 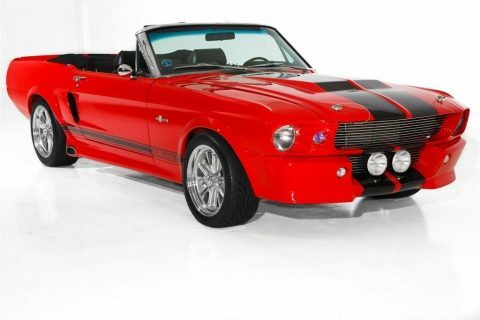 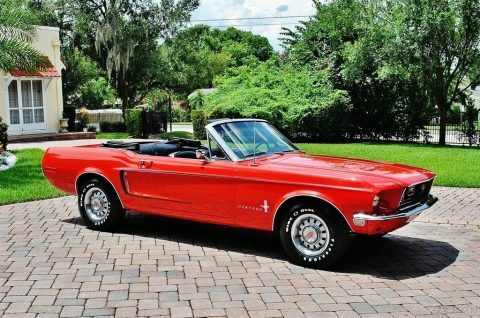 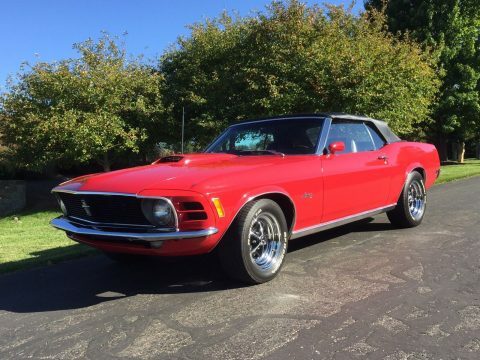 By the time this ’70 debuted, Ford was already installing precise power steering that avoided the numb feel plaguing some of its competitors, so this classic Pony handles great, and its power brakes – with discs up front – provide dependable stopping power as it prowls the road on a set of 15″ stock Mustang rims, outfitted with BF Goodrich T/A radials.